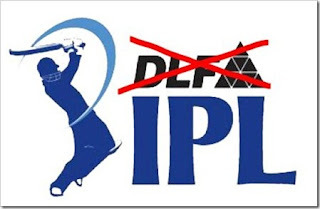 DLF Quits as IPL Sponsorers ! The IPL cricket fever generally termed as, "DLF IPL" wont carry the DLF title anymore, as the DLF company did not to renew the licence which expired on July 28th. The Delhi Land and Finance, known as DLF had invested $50Million for the first 5 years as IPL main Sponsorers which comes around 250 Crores. DLF Said,"Sponsoring the IPL over the last five years was a strategic decision wherein we wanted to establish our brand presence across India as the leading real estate player". "We believe that we have been able to achieve the desired objectives to a great extent." It is a great decision to withdraw the sponorship at the right time, as the company got known worldwide with the IPL. They got more than what they expected, in those 5 years. DLF will be promoting other sports now, and they will be sponsoring other games now.It is known that, DLF had gifted the Olympic medal winners from Haryana with "Audi Q5" to each winner. Did you check out : T20 World Cup 2012 Full Schedule and Much More ? Mark Zuckerberg's Sister Joins Google ! 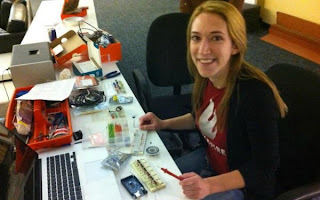 She has joined the 'Wildfire', Google's newly acquired firm and she will be part of that team. 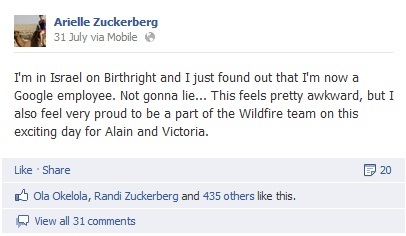 She posted this on her facebook profile as well.